Though the poems stand alone and many have been published in literary journals that way, it’s the dialogue itself where the most important meaning happens. 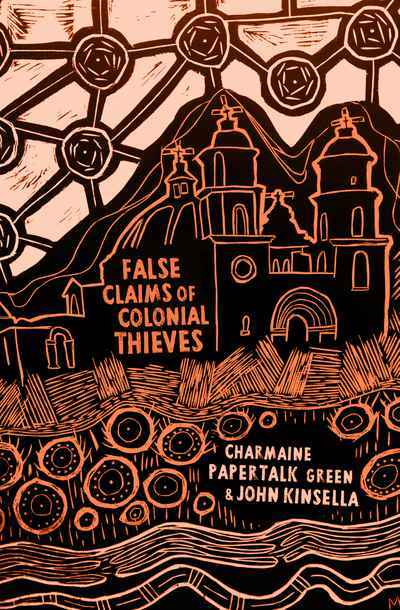 Both poets take on similar subjects of dispossession, occupation, the landscape and ecology, exploitation and historical revisionism. 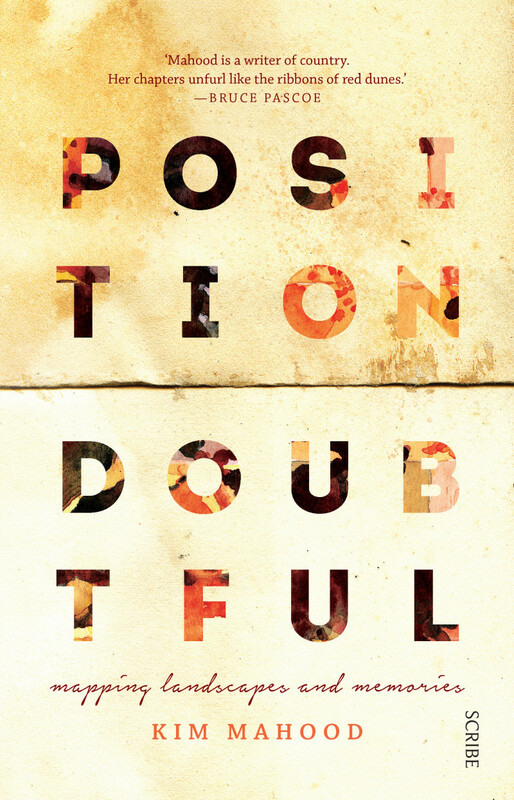 Both poets ultimately situate the work as a search for an identity born out of pain, guilt and suffering, and both respond through the others work to create connection and reconciliation. 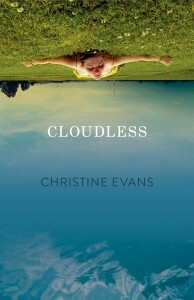 The voice of the playwright is obvious in Christine Evan’s verse novel Cloudless. A rich blend of characterisation, setting, and powerful thematic weaving from poem to poem, the novel takes us deep into the heart of working class Perth in the 1980s. Each of the eight key voices who make up the story are on the cusp of something: their lives about to change. Elemental is an exquisite novel. Every word of it is tightly crafted and pregnant with possibility. It is self-referential and post-modern in the way it undermines time, creating a genetic and emotional link between characters in multiple times and places.